Remarkable is the keyword. 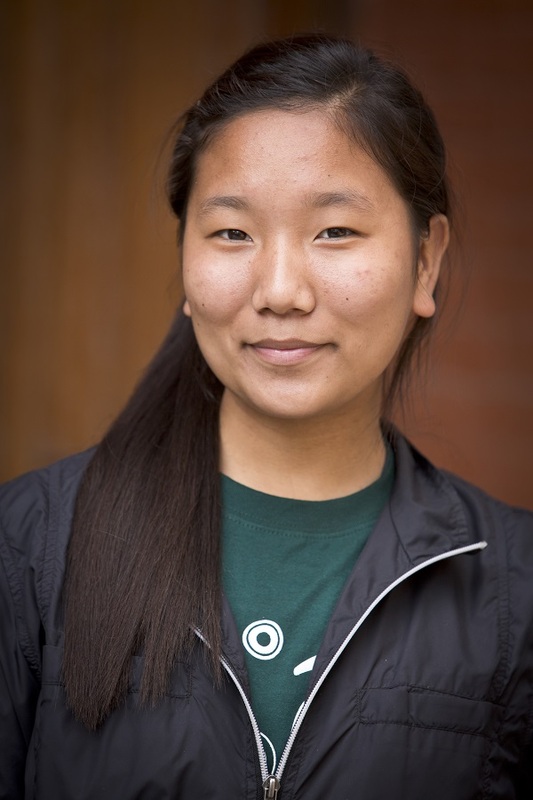 Like her sister BMKF alumna Neema Sherpa, Pema is bright, articulate, and proactive in her academic and extracurricular pursuits. She says she chose her program partly because she liked the fieldwork component. She has done cancer prevention and awareness projects, raised funds for an old age home, and assisted with research related to infertility and the quality of living standard for breast cancer patients. She also is a member of the Social Club of Thames, which serves as a bridge between students in the social work department and the college administration. Pema’s hobbies include dancing and writing stories. In 2014, she was selected to travel to India for a cultural song and dance competition with a group of students from her college. Pema stays busy, but is committed to maintaining academic excellence. We can tell she has a lot of energy!